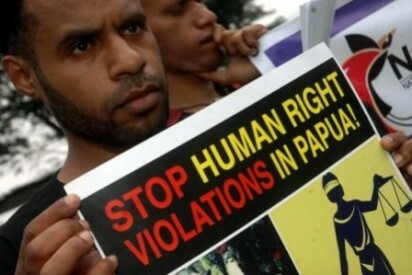 Human Rights Watch have released an extensive and damning report into the state of media freedom in West Papua. Titled “Something to Hide? Indonesia’s Restrictions on Media Freedom and Rights Monitoring in Papua“, the report details over 25 years of extreme restrictions to journalists and NGOs wishing to work in West Papua. Human Rights Watch interviewed 107 journalists, editors, publishers, and representatives of domestic and international nongovernmental organizations for the report. Foreign correspondents describe an opaque and unpredictable permit application process in which they often never received a final response. Many have waited fruitlessly for months – and in some cases years – for approval. Foreign journalists who have travelled to the region without the full accreditation have been arrested and imprisoned. In addition to the obstacles facing journalists, staff members of international nongovernmental organizations, academics, and some foreign observers have been denied access to Papua. International NGOs that the Indonesian government asserts are involved in “political activities” have been forced to cease operations, their representatives banned from travel to the region. 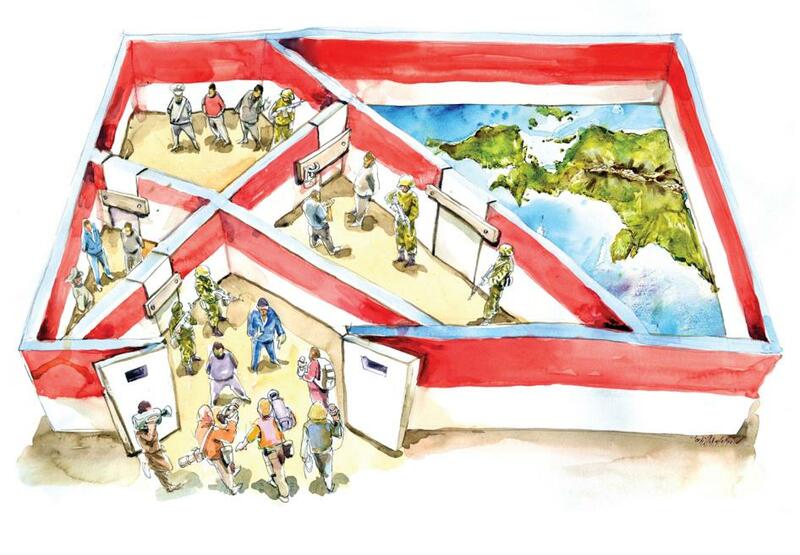 Over the past six years, the Indonesian government has barred on-the-ground operations in Papua of organizations including the International Committee for the Red Cross and the Dutch development group Cordaid. Peace Brigades International (PBI), an international organization that promotes nonviolence and human rights protection in conflict areas, ceased its operations in Papua in 2011 due to what it described as unremitting government surveillance, harassment, and intimidation of its staff and volunteers. Indonesian journalists in Papua are routinely subject to surveillance, harassment, intimidation, and violence by government officials and elements of the security forces. Those abuses have fostered reflexive self-censorship by Papuan journalists, which creates a misleading depiction of Papua’s social and political realities. Please take action to call for media freedom in West Papua. Sign the Avaaz petition, and write to your government asking them to support media freedom in West Papua.